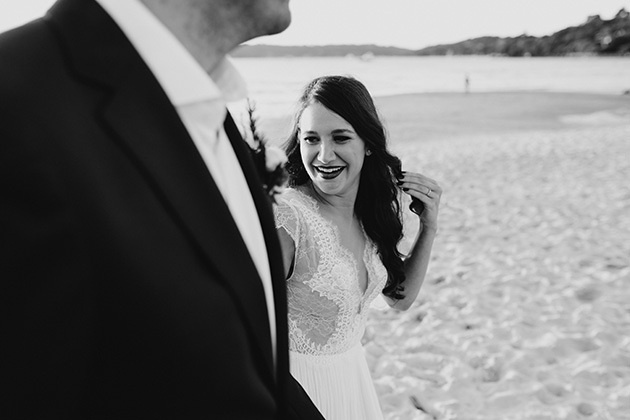 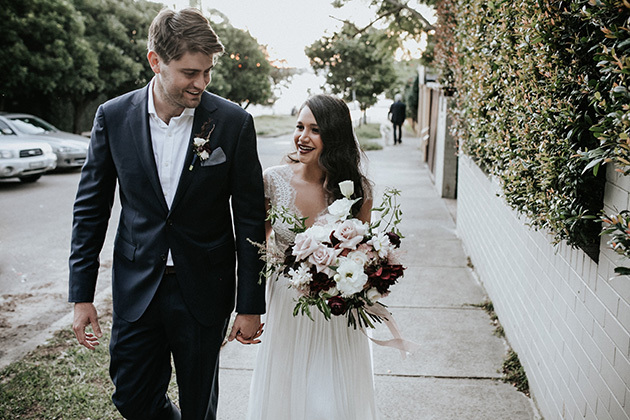 It was a classic Autumn afternoon in Sydney’s Eastern suburbs on the day Andy and Lauren wed. Andy is a great guy and fellow photographer, and Lauren is one of the sweetest brides we’ve ever met. 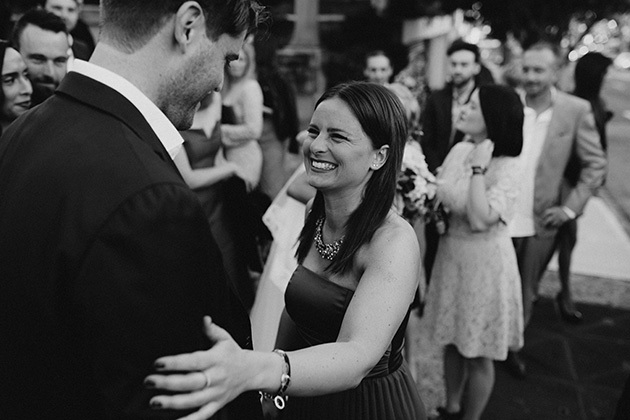 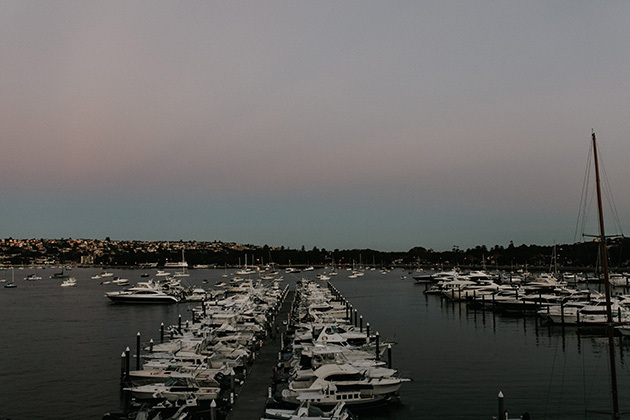 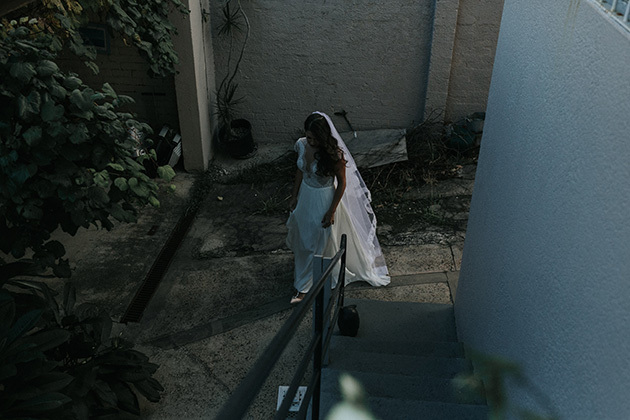 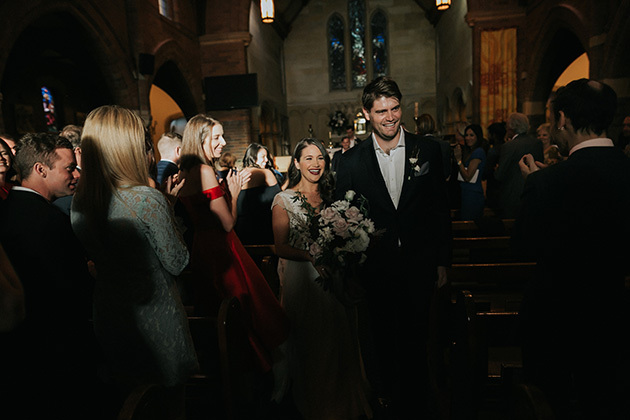 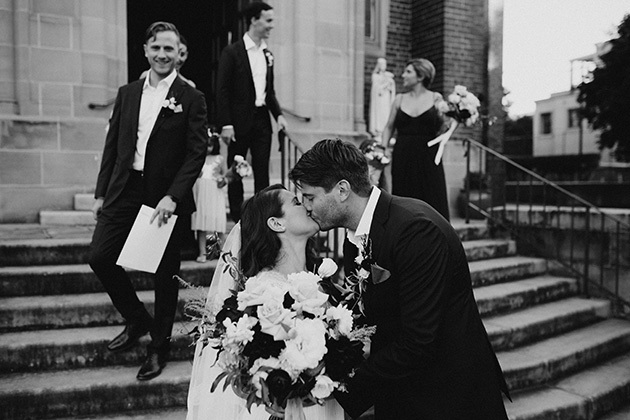 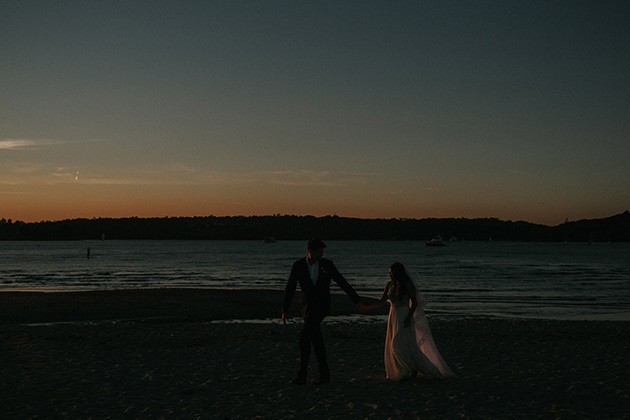 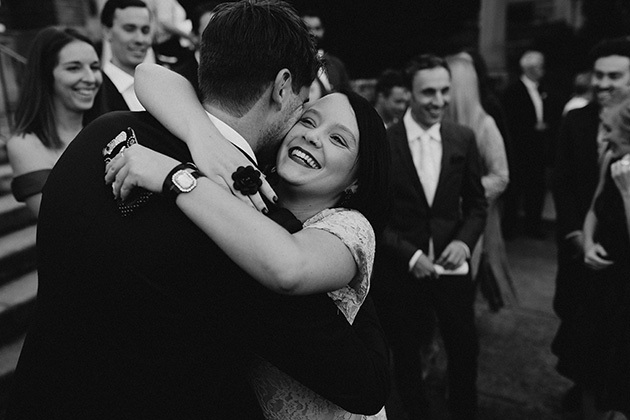 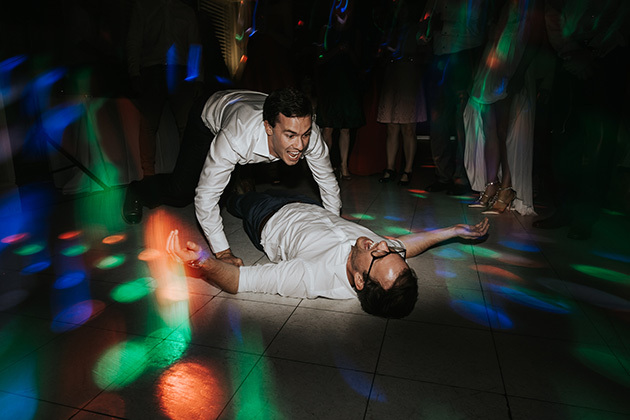 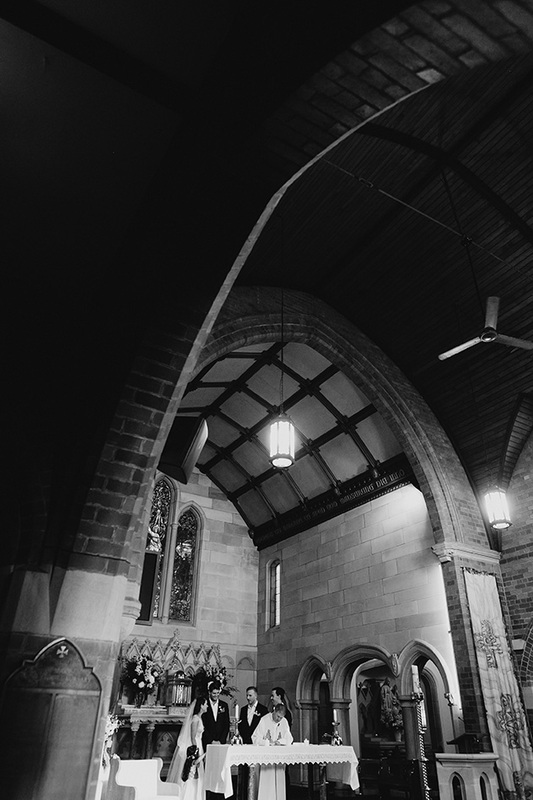 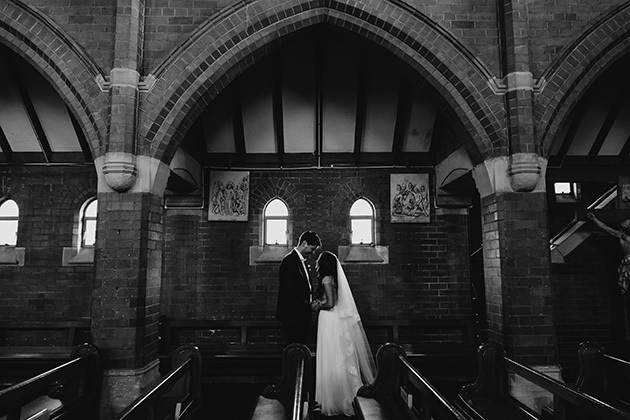 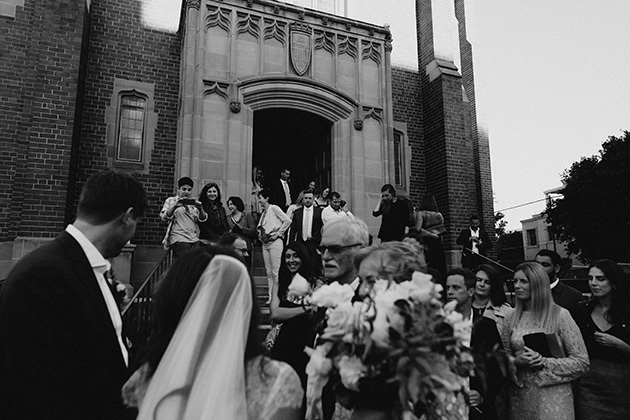 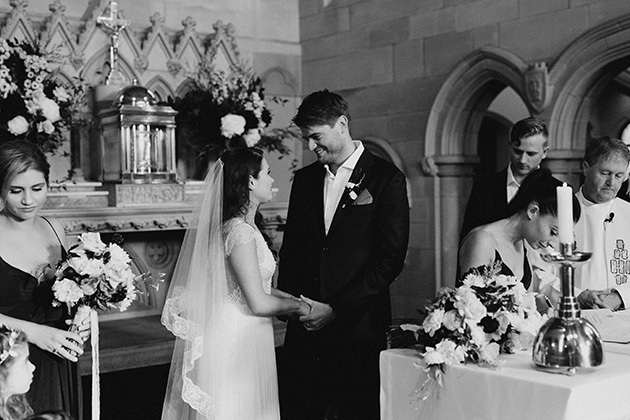 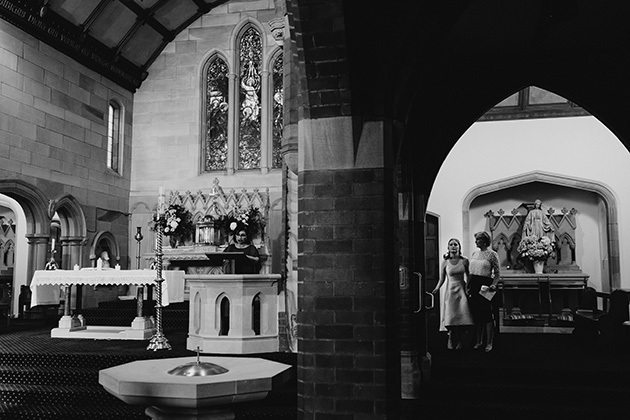 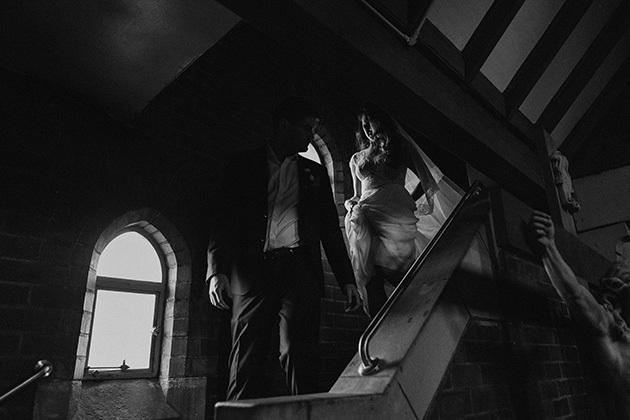 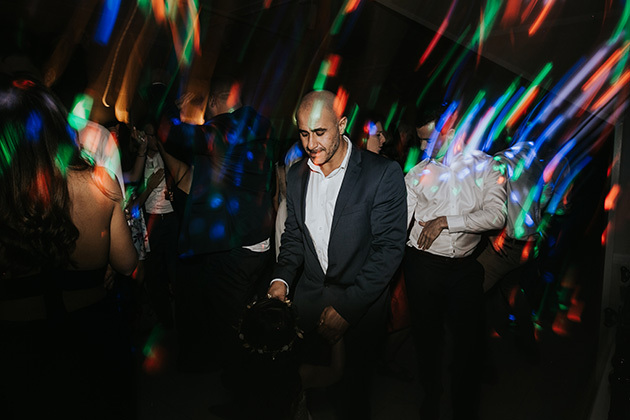 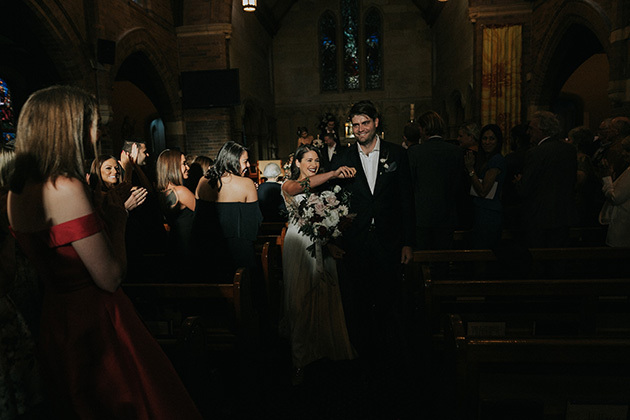 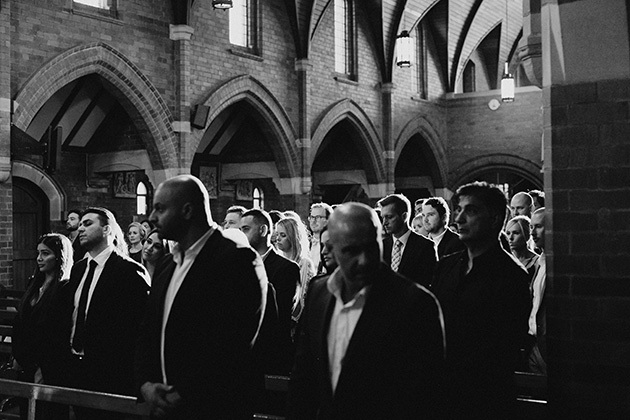 Their Zest Point Piper wedding reception followed a divine ceremony at St Mary Magdalene’s church in Rose Bay. 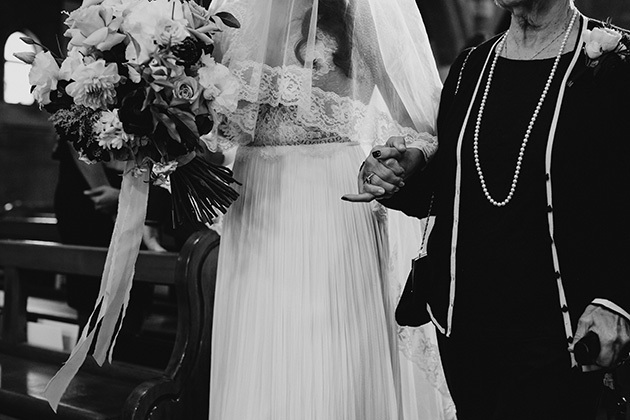 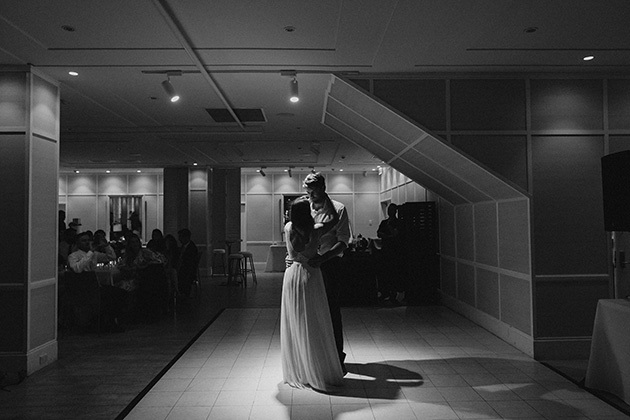 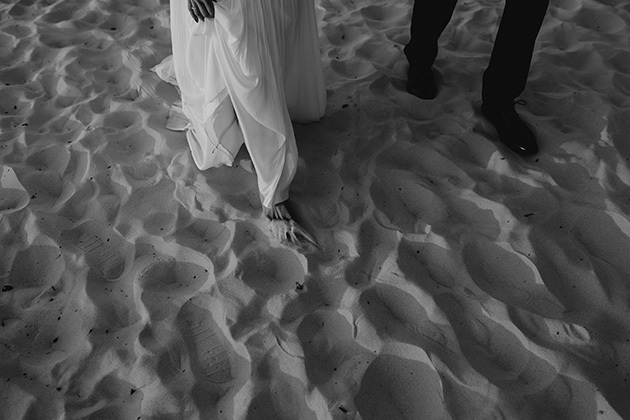 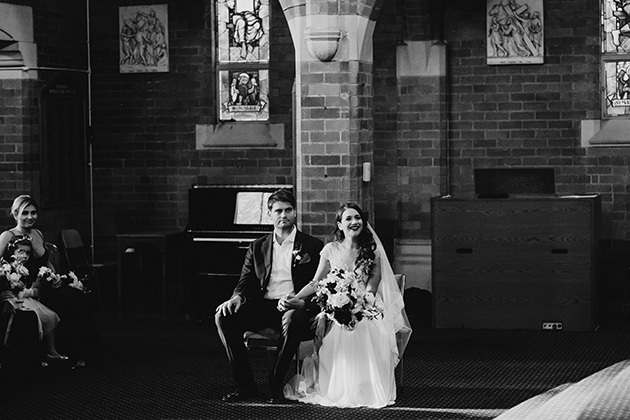 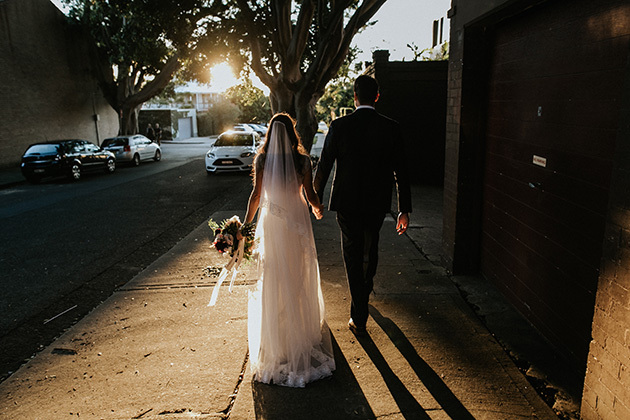 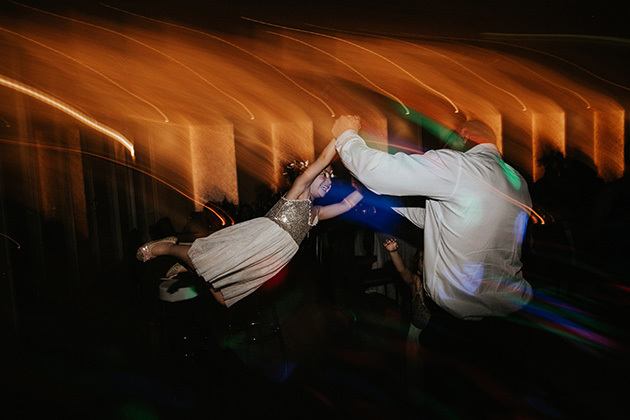 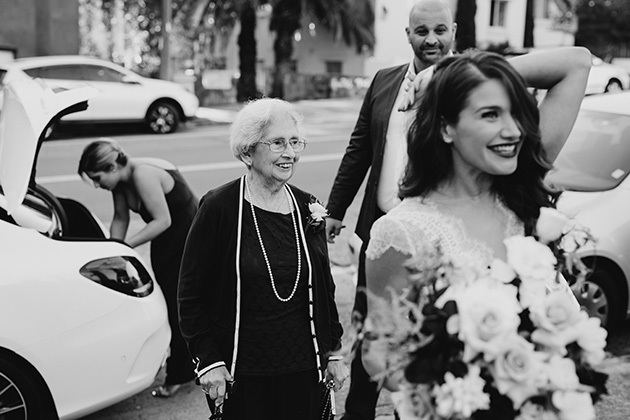 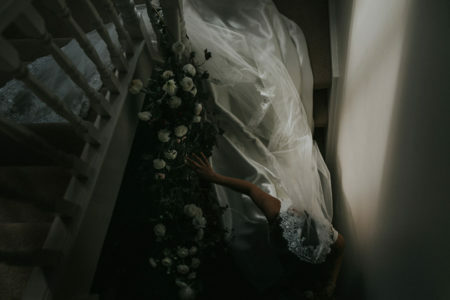 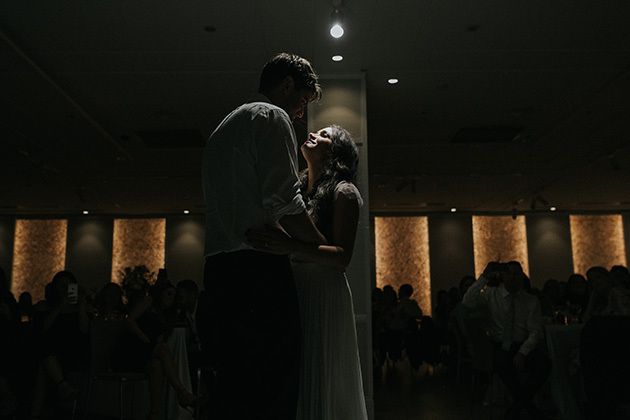 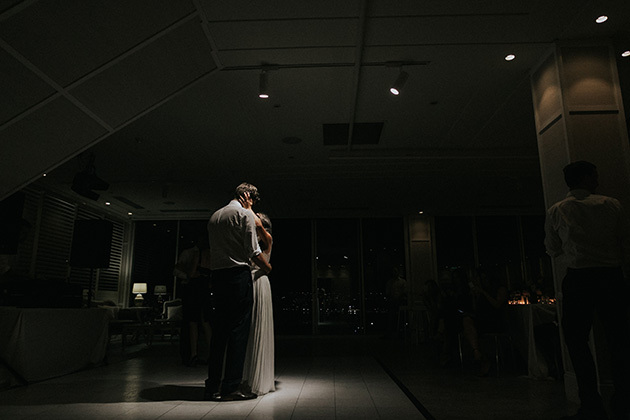 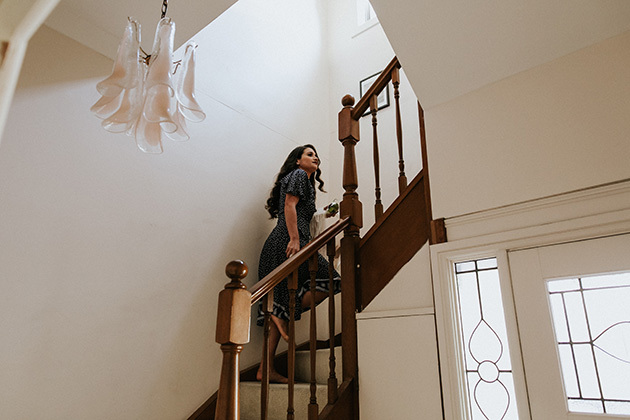 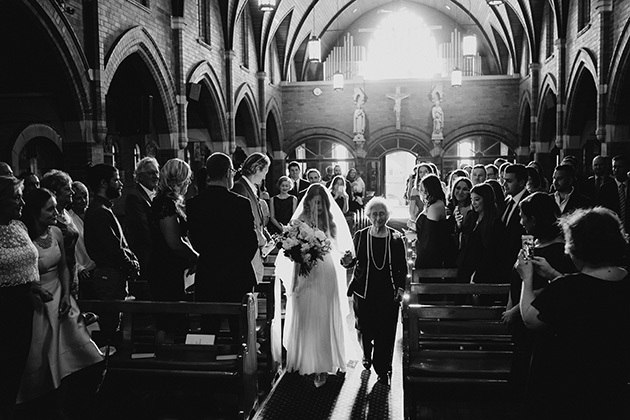 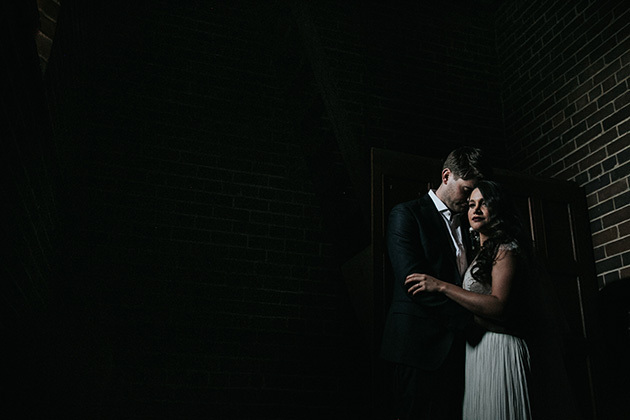 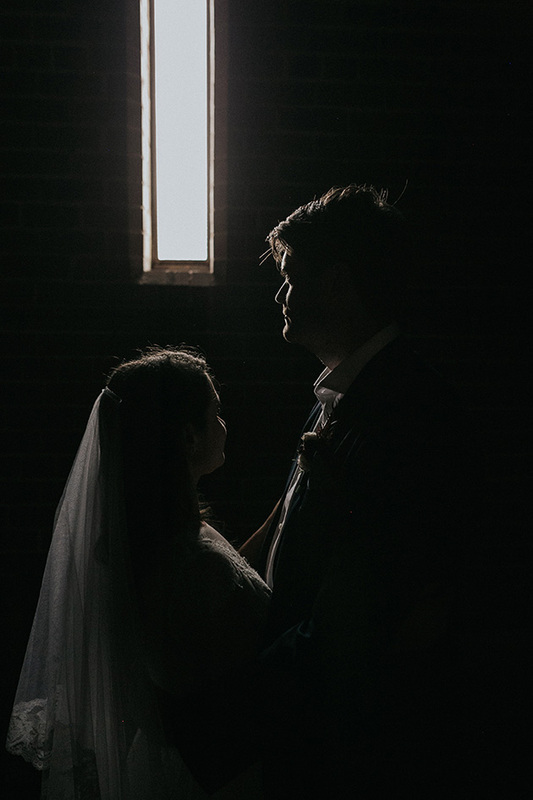 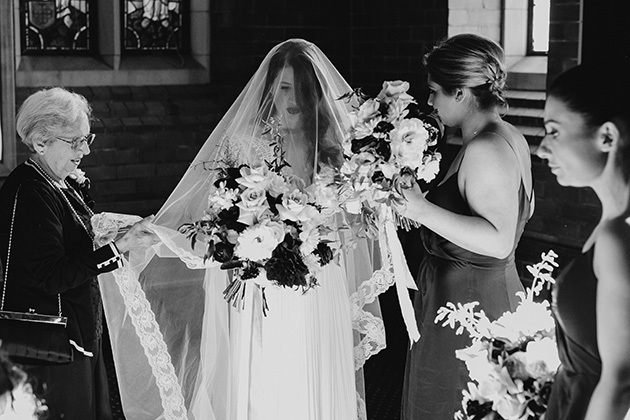 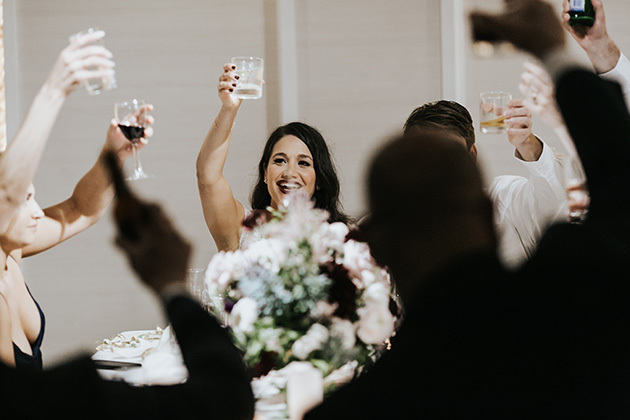 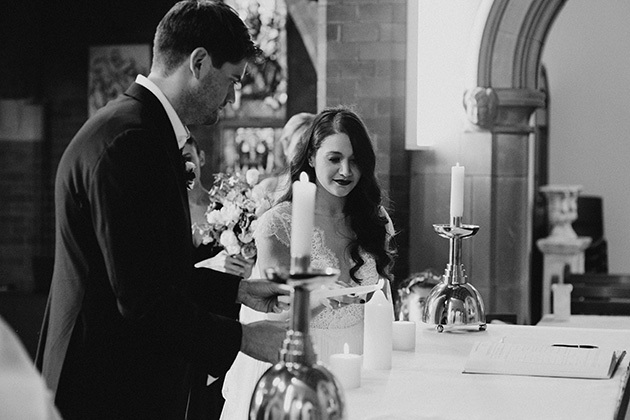 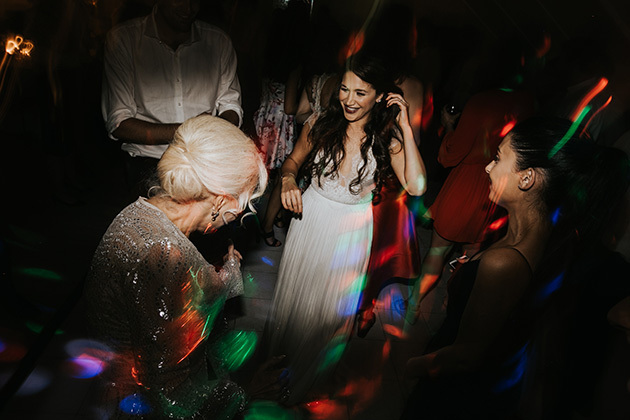 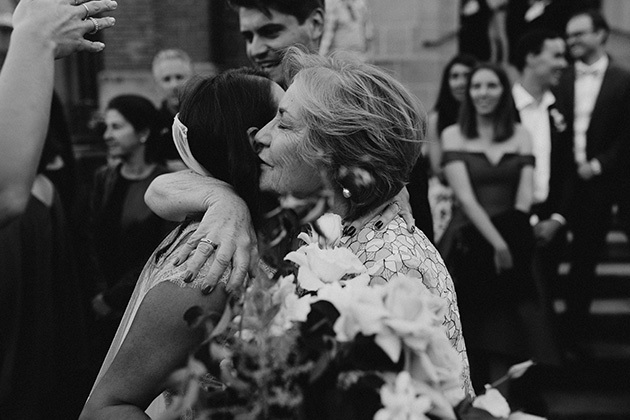 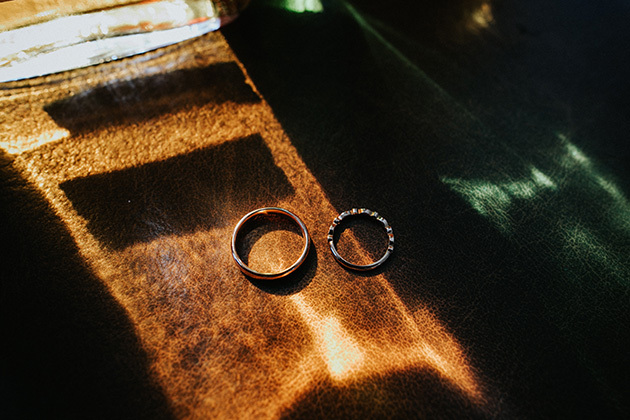 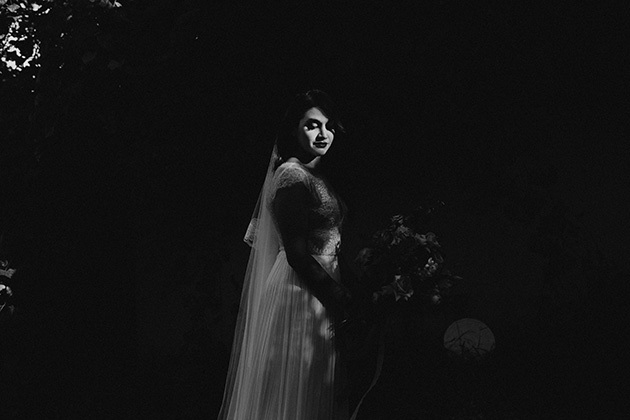 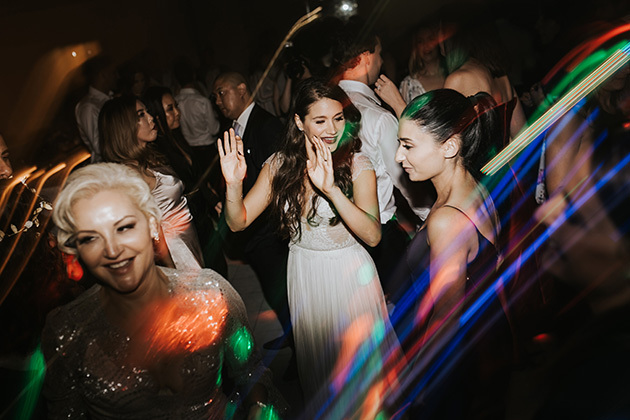 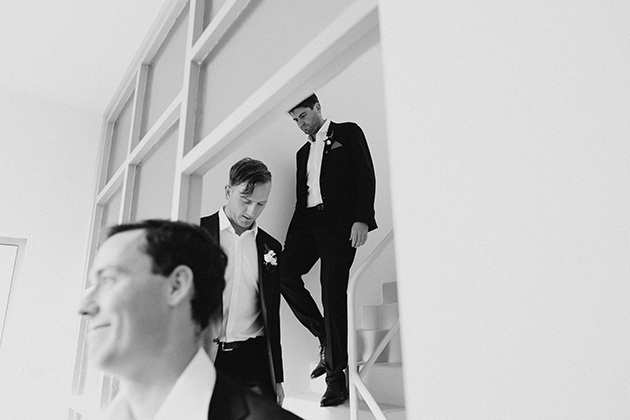 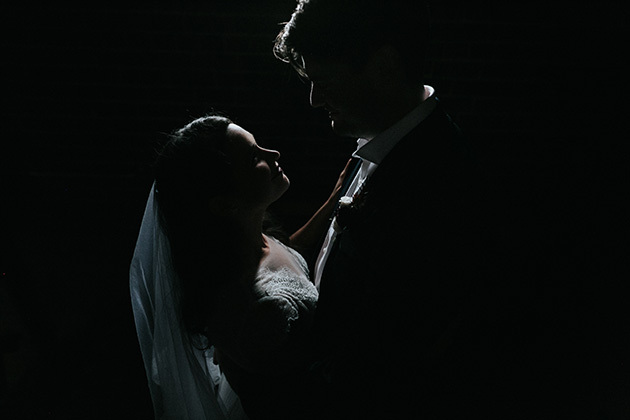 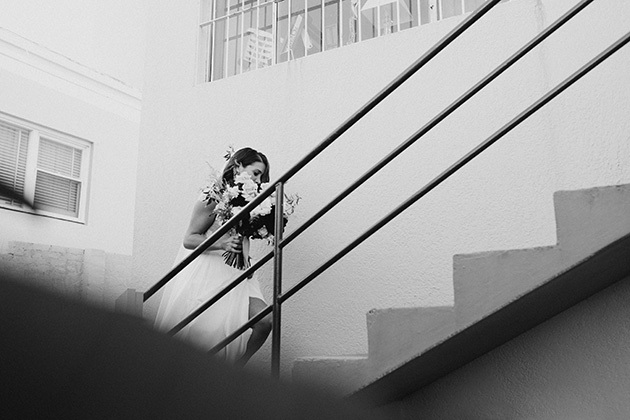 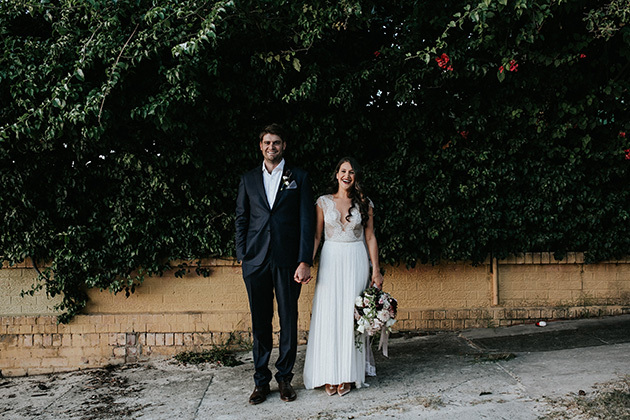 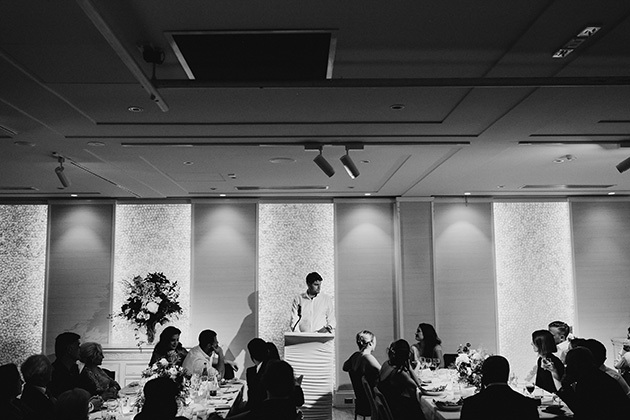 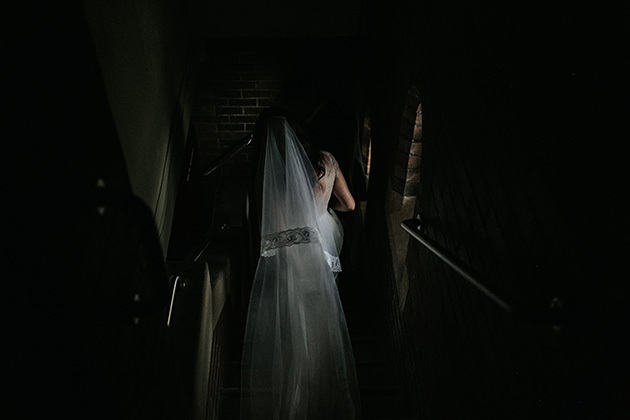 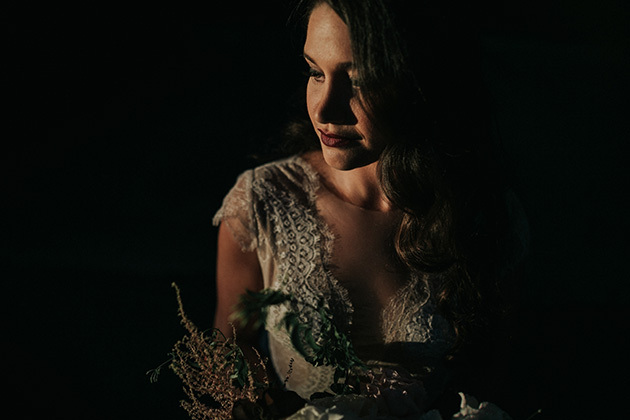 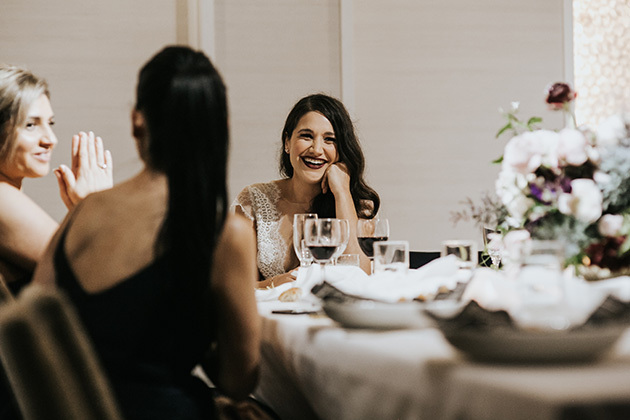 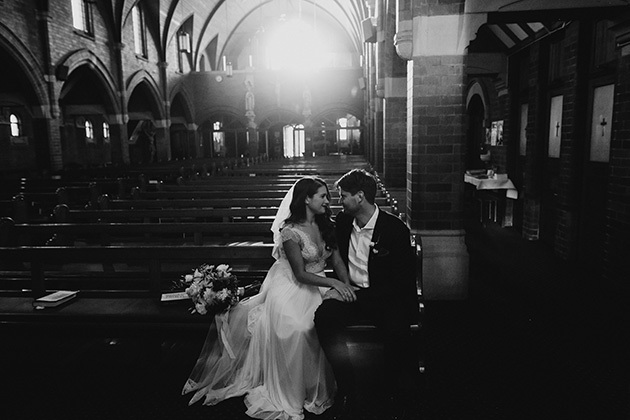 The incredible light that streamed through their church as Lauren was walked up the aisle by her gorgeous grandmother melted our brains and photo-loving hearts. 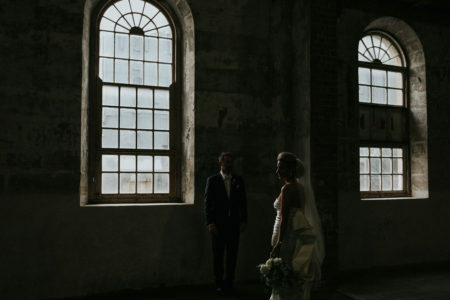 It was like a scene from a movie and time stood still. 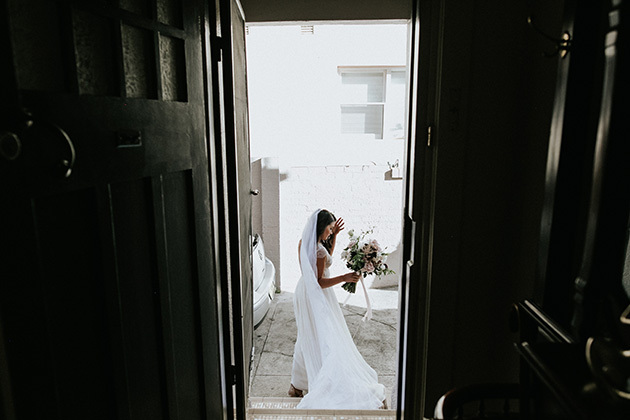 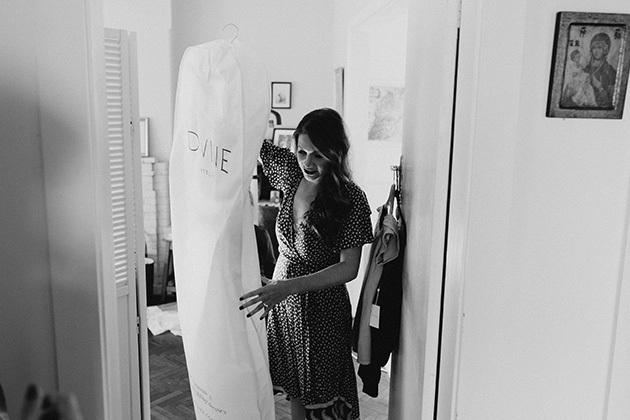 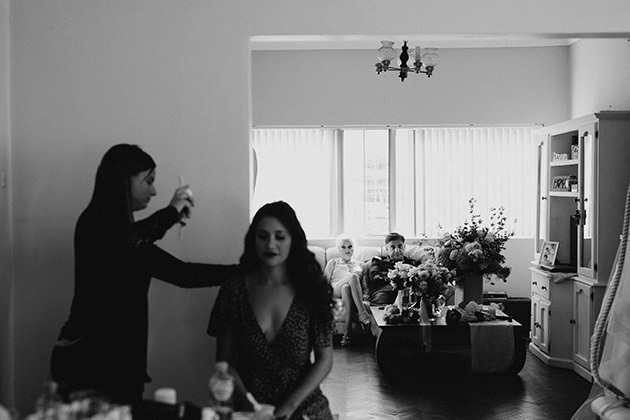 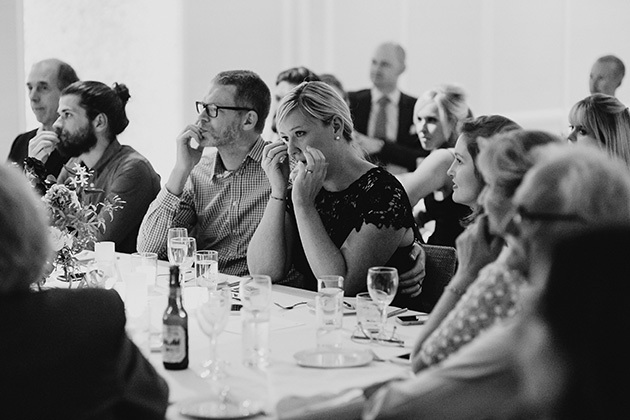 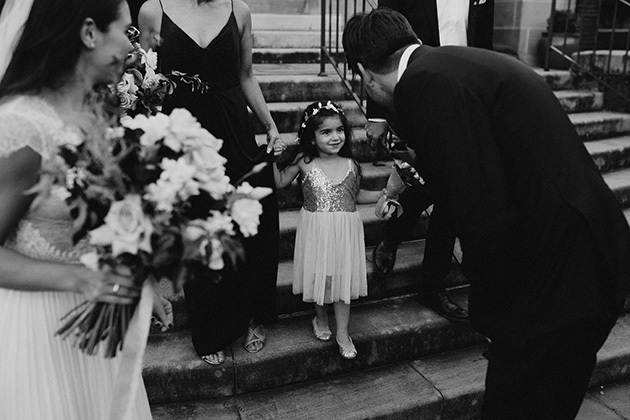 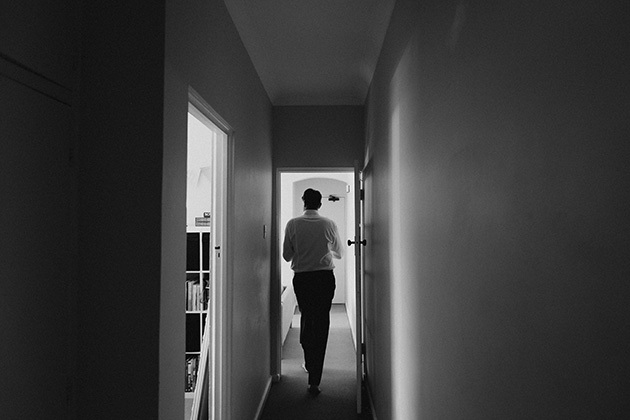 We’re always aware of the immense privilege of being asked to step into family homes in the hours before a wedding ceremony. 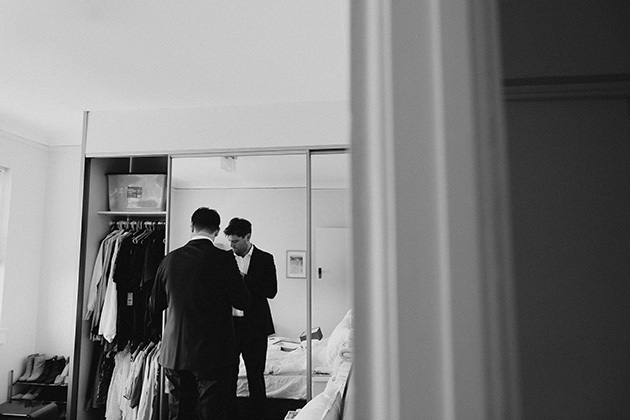 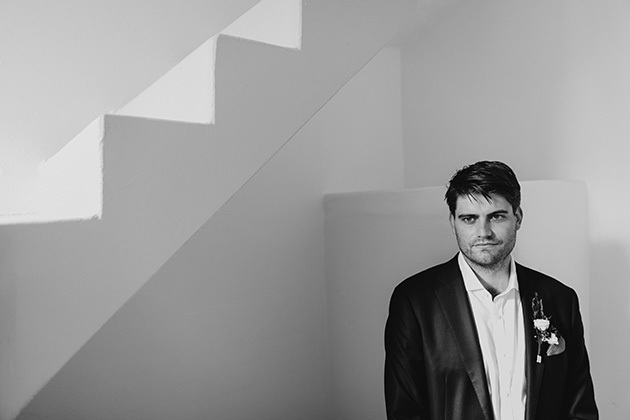 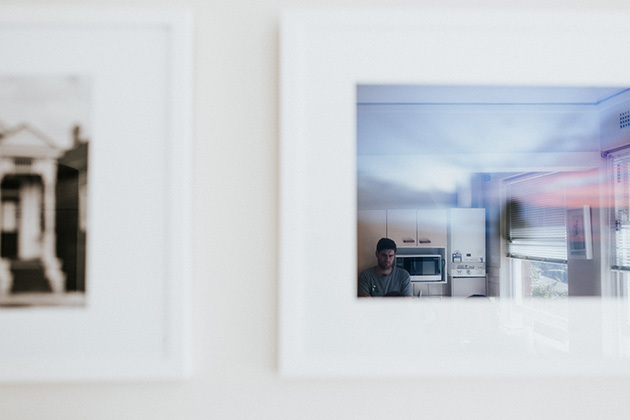 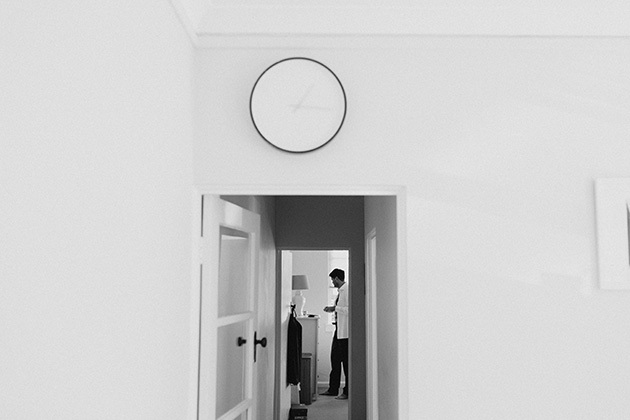 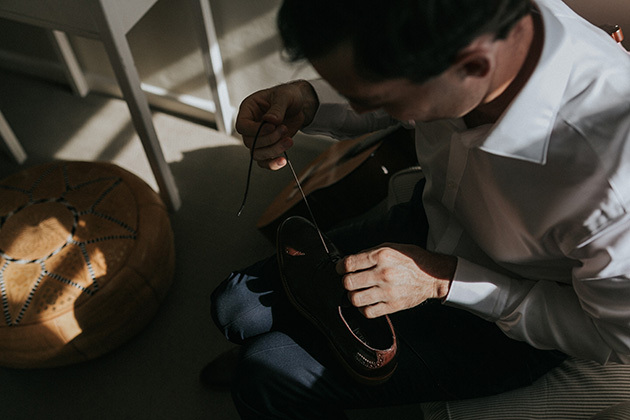 Andy got ready at the home and happy place he shares with Lauren, a beautiful 1960s apartment. 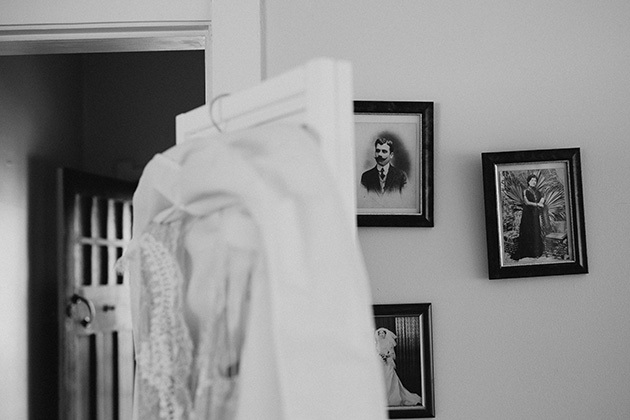 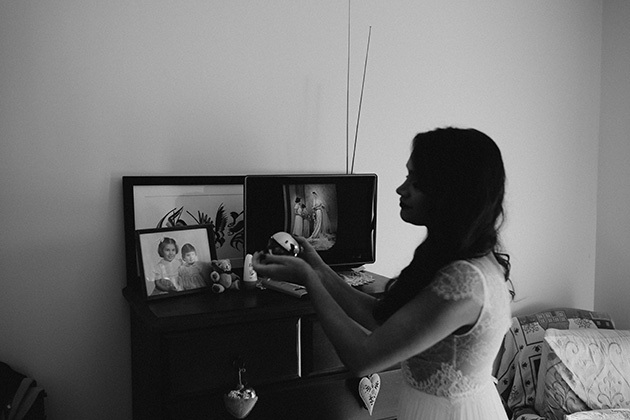 A few streets away, Lauren was surrounded by relatives in her family home. 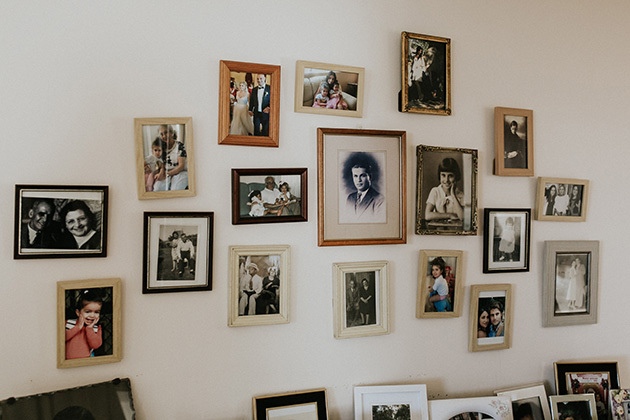 A house full of memories and generations. 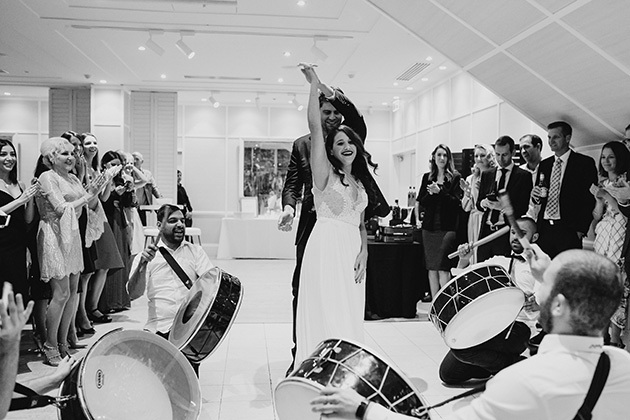 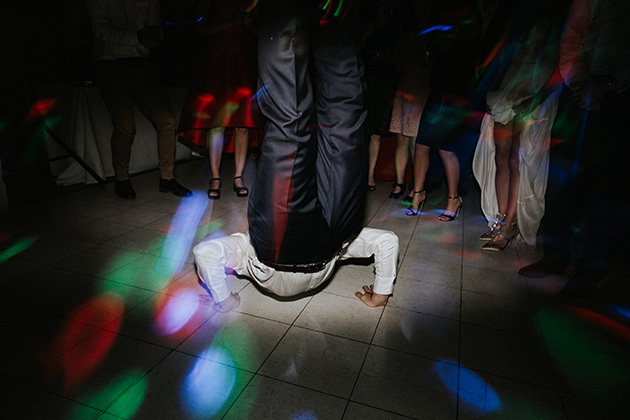 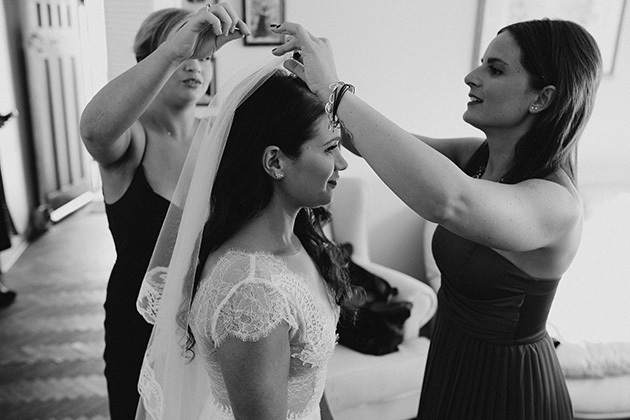 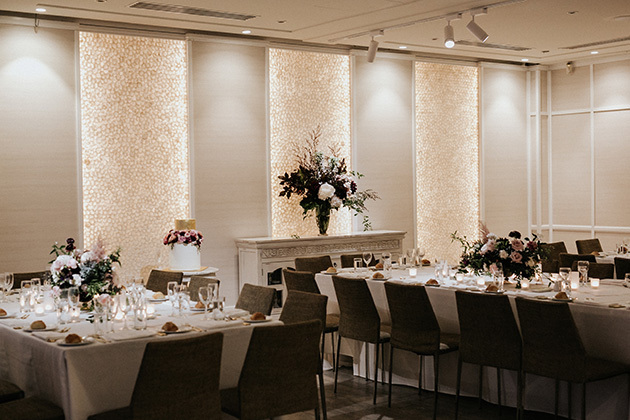 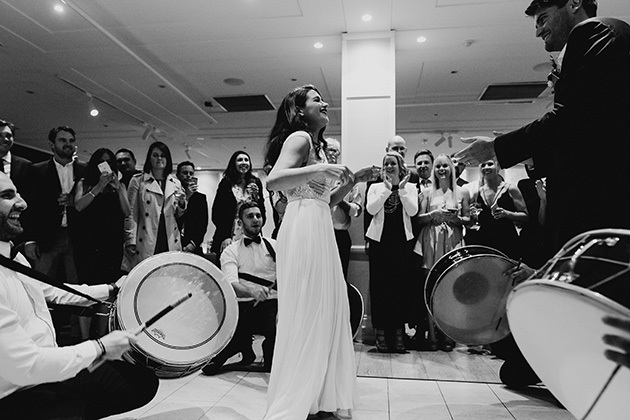 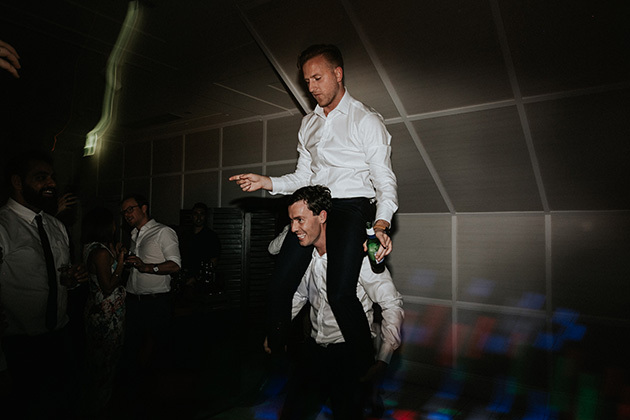 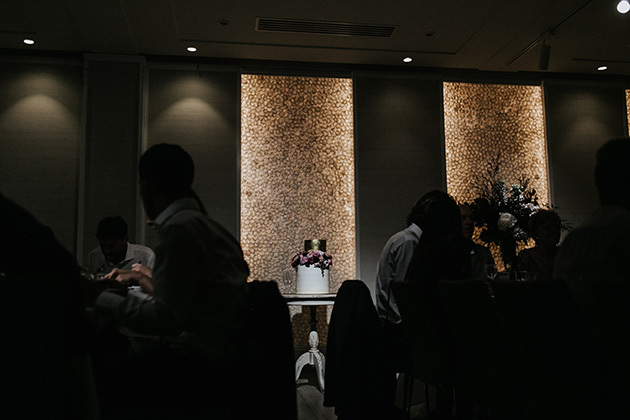 Nothing brings together cultures, family and friends quite like the beautiful ritual of a wedding. 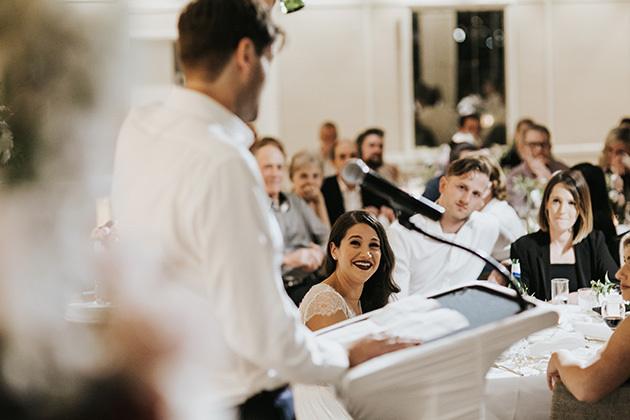 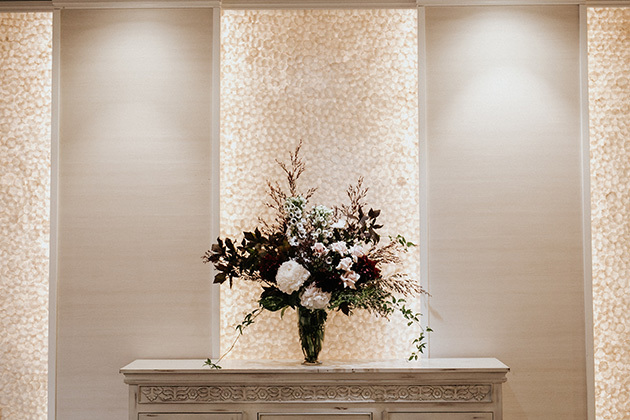 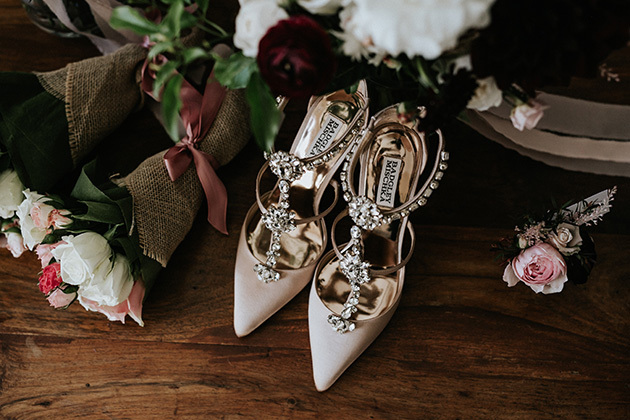 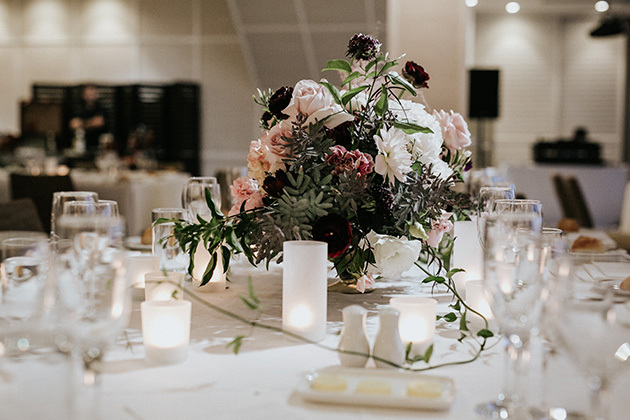 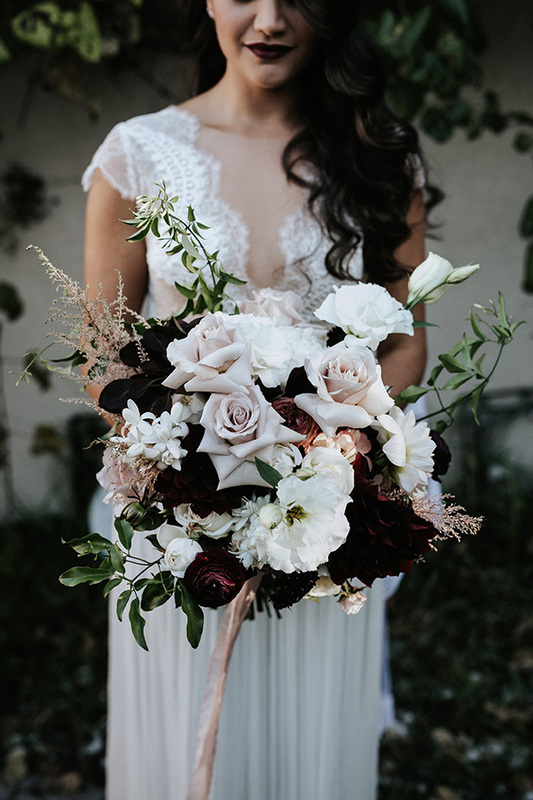 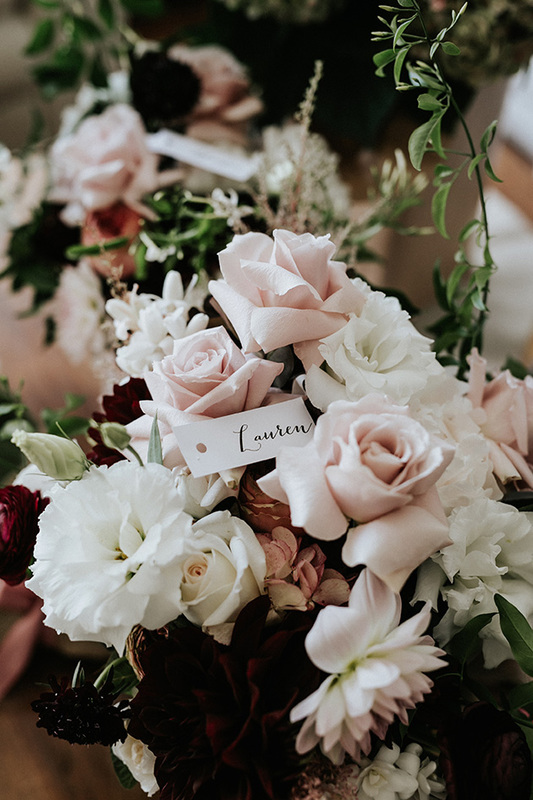 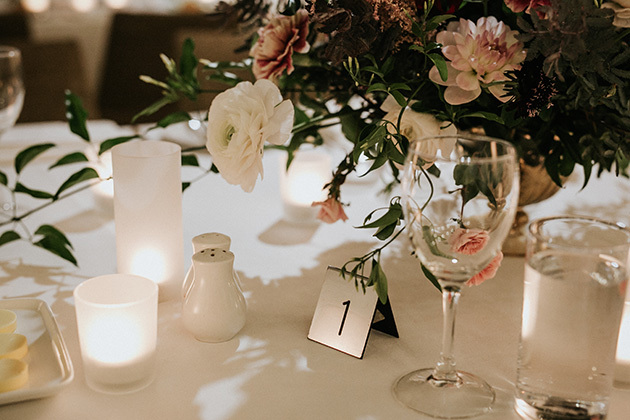 Let’s also not forget to mention the stunning blooms by Jess at Kindred Floral and the chic reception space at Zest Point Piper. 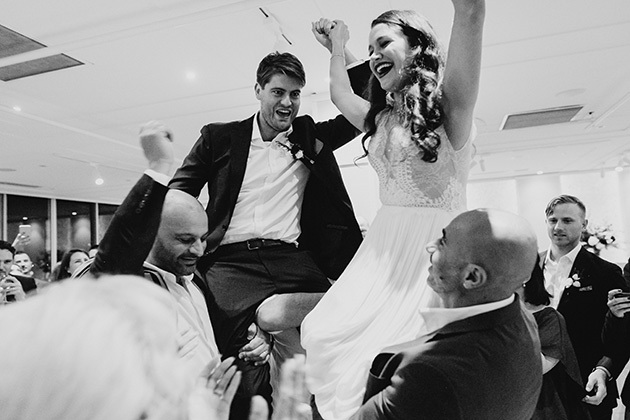 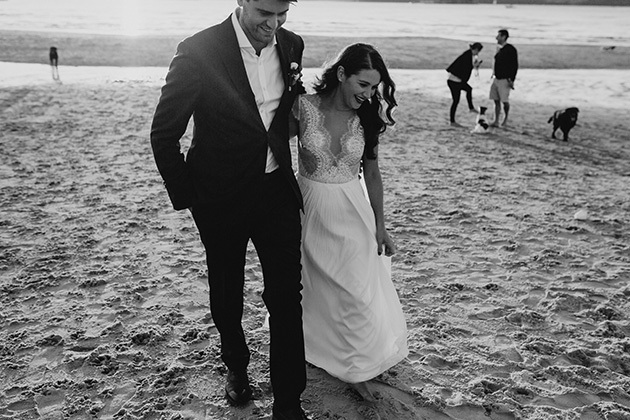 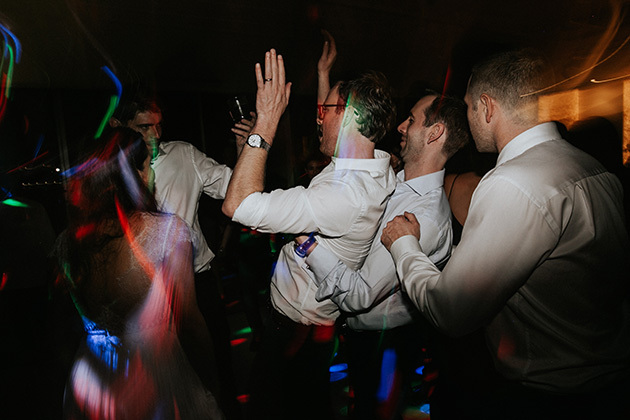 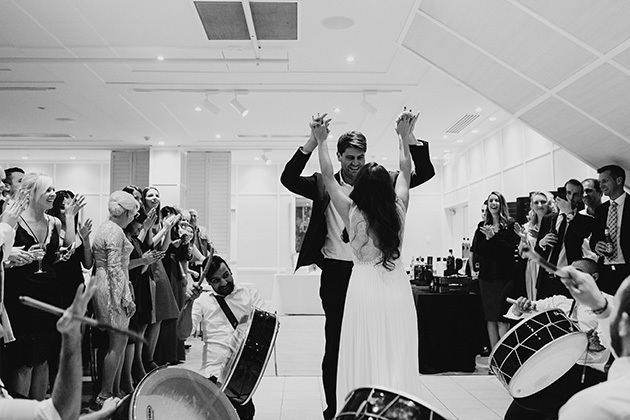 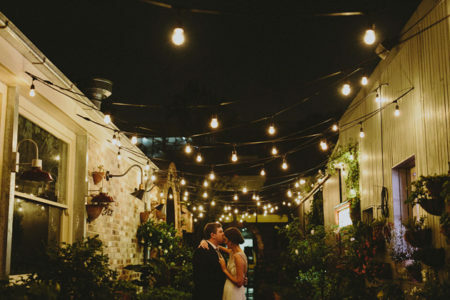 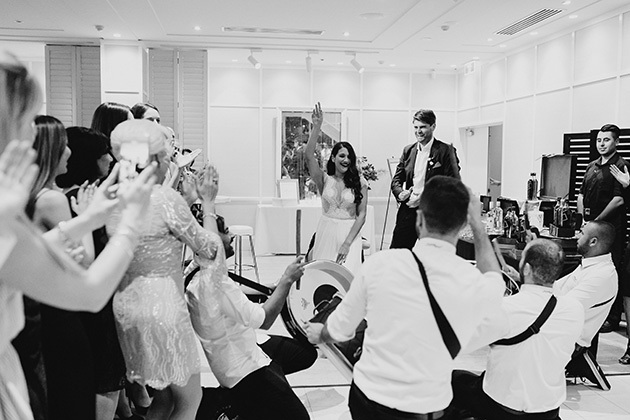 Thanks for asking us to create these memories with you, Andy & Lauren!